I don’t have a PayPal account, can I still make the order? 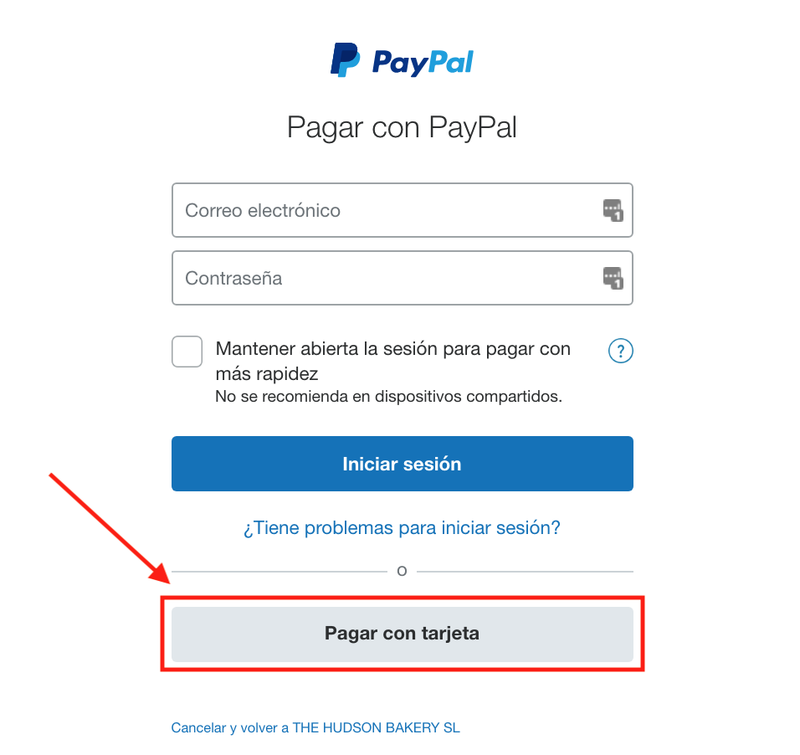 Yes, it is not necessary to have a PayPal account to formalize the payment. Through your payment carousel, you can make the purchase using your credit card without having to register. Just continue shopping and you will see a window like the one below. Enter your details and finish the order. My country does not appear in the selection list, how can I continue with my order? Contact us through this form and we will help you to manage your order.